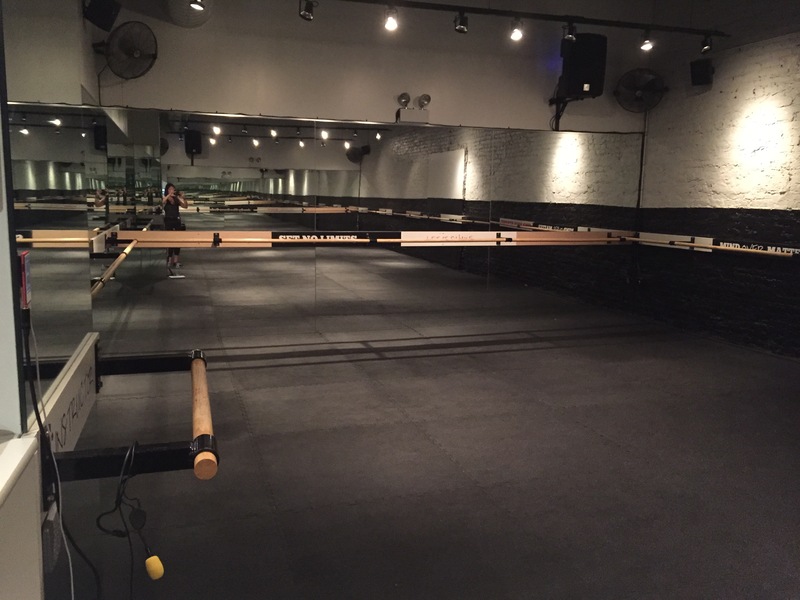 Address: 277 E Ontario St.
Class Review: I have taken many yoga sculpt’s in the past, but it is always refreshing to get a new teachers take on the class. Jeremy’s class was more yoga based then other sculpt classes I have taken in the past which I appreciated (Some sculpt classes can turn into more of a boot camp). We started off with slower movements and then gradually worked in the weights and cardio portions. The flow of the class was easy to understand and the weights movements really maxed out my muscles. I genuinely enjoyed the entire 75 minutes of the class; the heat wasn’t uncomfortably high and rest breaks were perfectly timed. I walked out of class feeling rejuvenated and exhausted (my favorite combination). 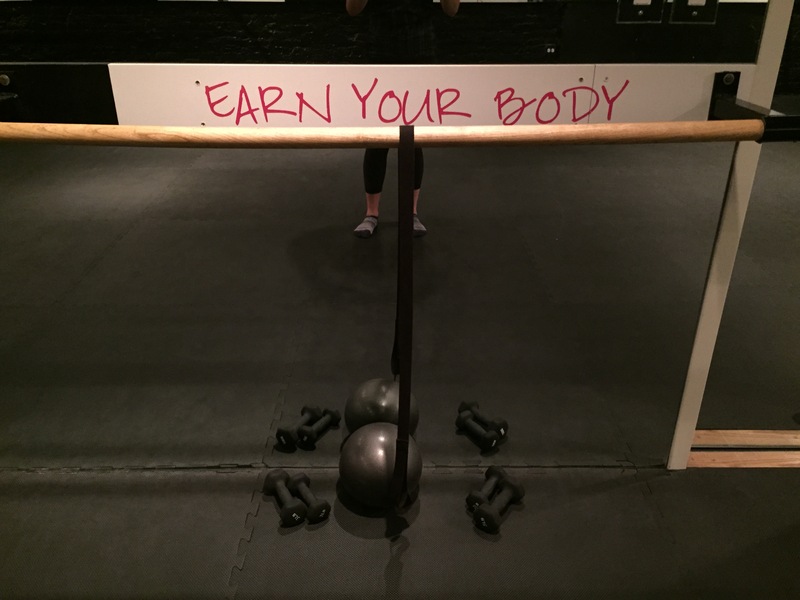 Instructor Review: 60 mins vs. 75 mins actually makes a huge difference in a sculpt class. Jeremy made me feel very comfortable the entire time and was very aware of the room temperature and the overall endurance of group to keep moving or take a short pause. It didn’t feel like one of those classes that ‘never ends’. I loved his energy and the flow of the class; it was a great start to my Sunday! Address: 227 e. Ontario St., Suite 202 Chicago, IL. Class Review: I go to a sculpt class when I’m looking for three things: a detox, a full body workout, and a good stretch. 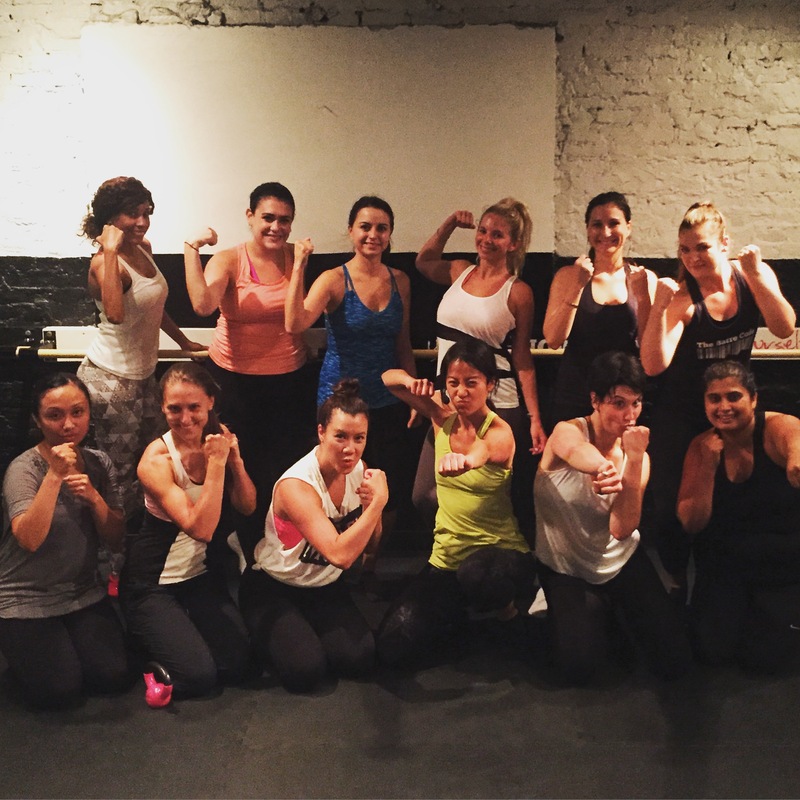 This class is not for those adverse to sweating or pushing your body to the max. It is a mix between yoga fundamentals and bootcamp in a seriously heated room. The class begins like a normal CorePower class, with several flows to get your body warmed up, and then weights are incorporated into the moves. Be prepared for a lot of squats, an upper body workout, a short cardio burst and then a section for abs. This class was rigorous and I left pretty drenched. And also with a sense of accomplishment for completing it. It is definitely difficult but you are able to modify with lighter weights, or just ditch the weights all together. Instructor Review: Julie is new to teaching sculpt but you would never have known. She blasted fun music and kept motivating you the whole time. Would I recommend: Absolutely. The first class may be really difficult if you’re not used to it, but you will learn to love it. Extras: CorePower studios are literally everywhere and many of the classes are available through Class Pass. Your first week at Core is free, and so is your second if you buy a mat. Rental mats are purchased for $2 and towels for $1.